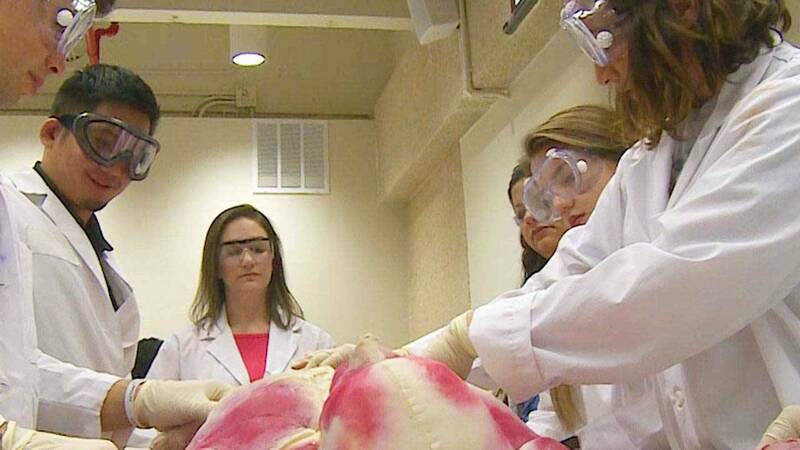 Pre-med students at The University of Texas at San Antonio (UTSA) are working with synthetic humans called SynDavers as part of an anatomy class giving them a realistic version of the surgical experience before they go on to work with actual humans. 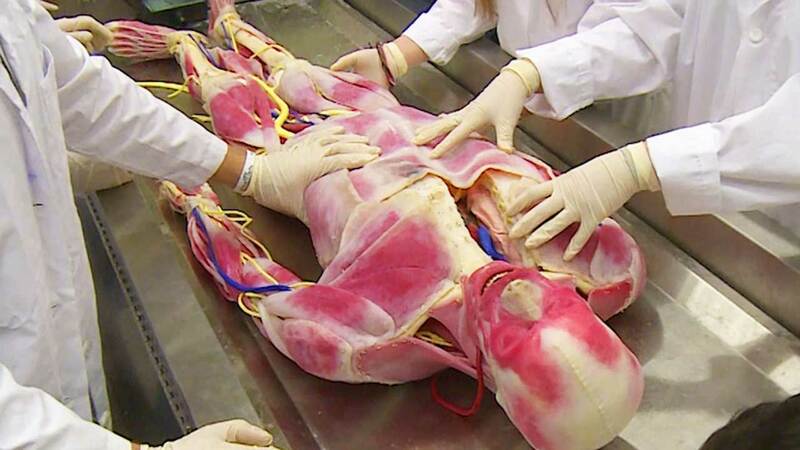 SciTech Now gives you a closer look at how the SynDaver “bodies” are being incorporated into the classroom. Founded in 2004, SynDaver Labs have been producing synthetic humans that have realistic tissues, organs and blood vessels. 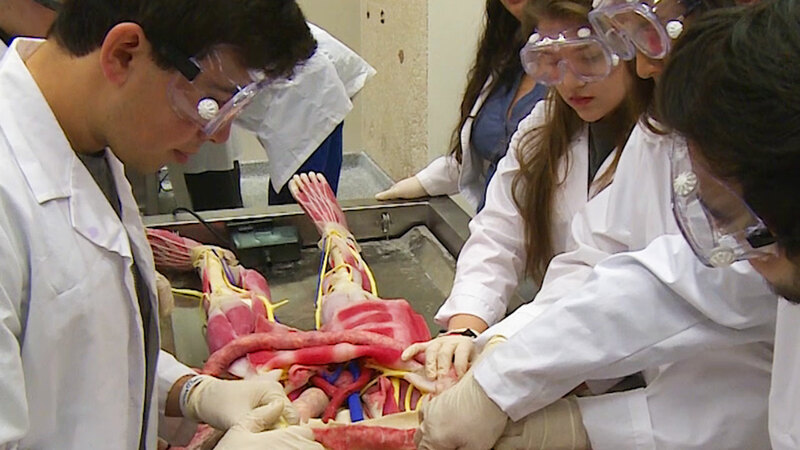 Some of the organs are dissectible, which makes for a more stimulating learning experience in the classroom. The synthetic humans have the ability to bleed, breathe, and employ hundreds of replaceable muscles, bones, organs, veins, and arteries. This new technology is used to replace live animals, cadavers, and even human patients in medical studies, research, military installations, funeral homes, and school classrooms. Watch this episode of SciTech Now airing Friday, March 24 at 7:30 p.m. on KLRN.